Kate was the Founding Committee Chair and brought the NICA model to Colorado in 2010. 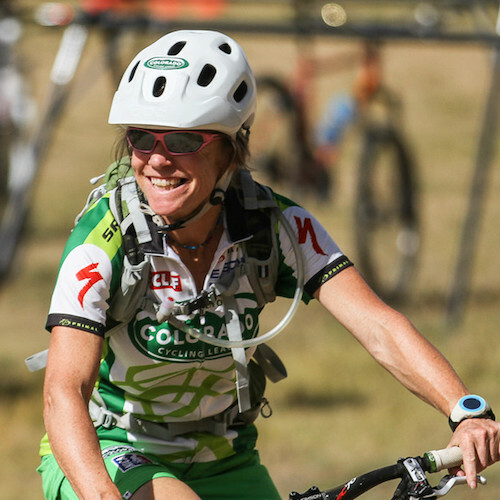 She was the Program Manager of Singletrack Mountain Bike Adventures (SMBA) where she directed a 7-month season for riders ranging in ages from 7 to 17. 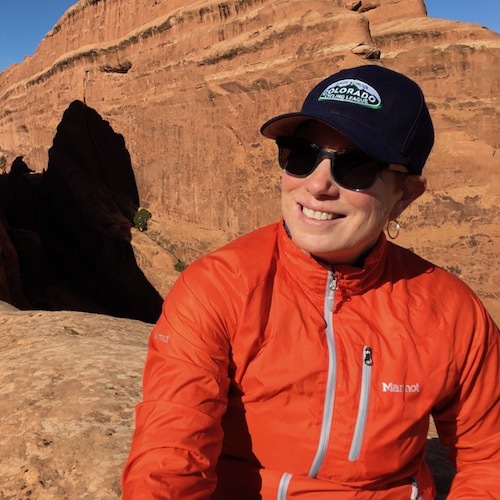 She served as community outreach coordinator, sponsorship liaison, and planned adventures from trail work to epic rides across mountain passes. She is passionate about the benefits of positive youth development from the saddle of a mountain bike. Kate has a Masters Degree in Education and volunteers as a Court Appointed Special Advocate (CASA). She was a supervisor, training coordinator, and ski and snowboard instructor at Eldora Mountain Resort for 15 years. Kate’s background includes working in the mental health field and environmental consulting. Since 2010, Hutch has been critical to race production of each and every Colorado High School Cycling League race; and also sits on the board of directors for the Bailey HUNDO. In January 2016 he joined the league as the Operations Director after a five-year career as National Sales Manager of Primal Wear, Inc. Prior to moving to Colorado in 2010, Hutch was a high school math teacher in California, and ran a nationally ranked soccer program. In his free time, he enjoys racing his mountain bike, hiking, camping, snowboarding, and playing the guitar. Cheri has been involved with the League since 2012 when her family moved from Maryland to Denver, Colorado. 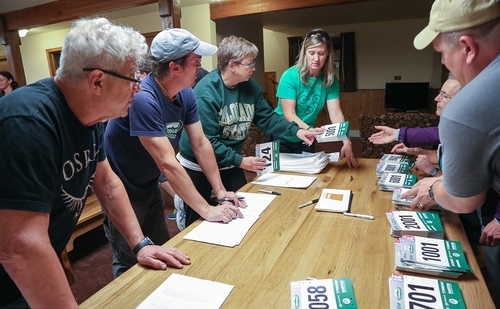 Volunteering regularly at the finish line for two years, she moved into the position of Volunteer Coordinator in 2015. 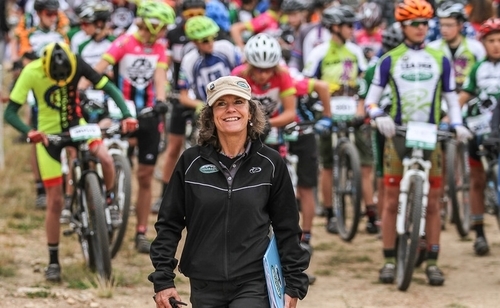 A native of California, Cheri is passionate about getting kids on bikes. In addition to her work for the Colorado High School Cycling League, she is a mentor for the Little Bellas program in Lakewood, Colorado and a volunteer for Trips for Kids. 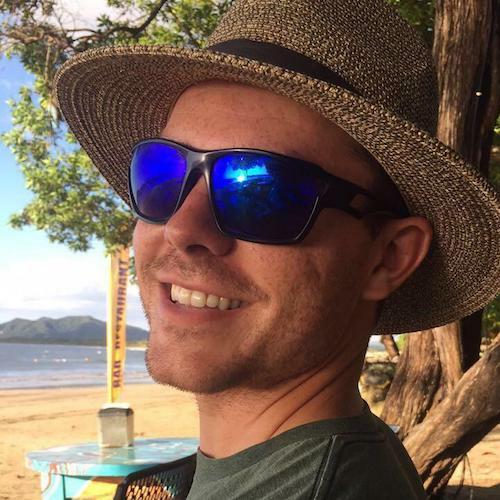 Jesse is a Colorado native with a background in personal training and coaching youth sports. 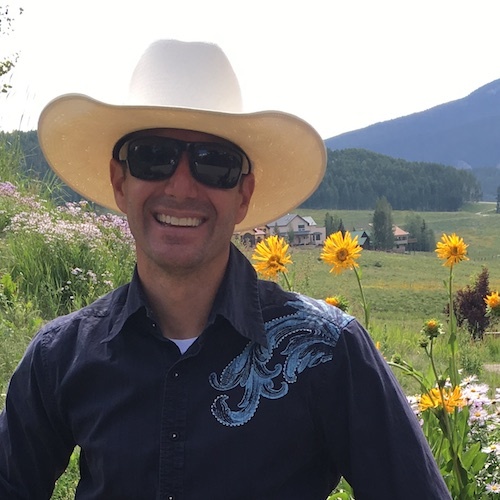 His passion for health, fitness and the great outdoors combined with his desire to be a part of youth development is what led him to become a part of the Colorado League. After attending his first ever league race in 2014, he was hooked and became a permanent member of the team. Being able to provide such an amazing opportunity for kids to come out and race bikes have become an important part of Jesse’s life, and he is looking forward to watching the league grow.